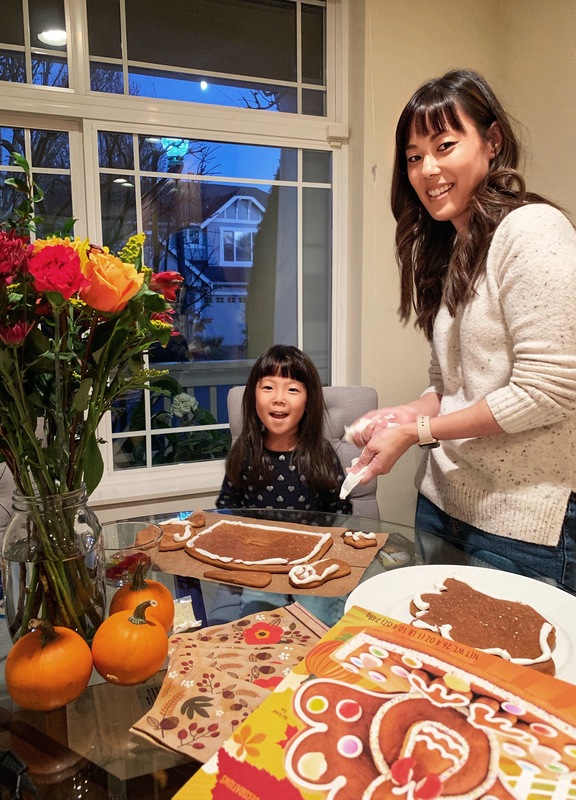 The holiday season is upon us and our family is gearing up for all the upcoming festivities and traditions! 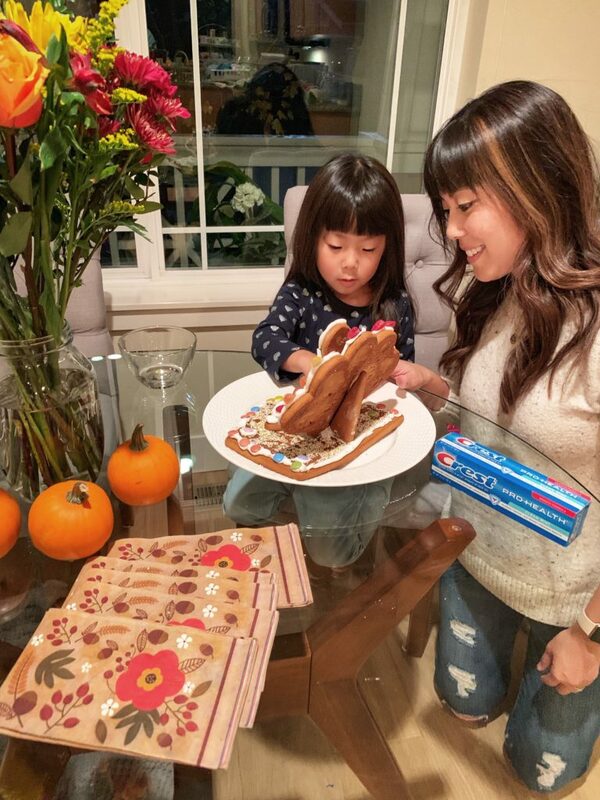 We found this adorable gingerbread kit and couldn’t resist bringing it home with us. 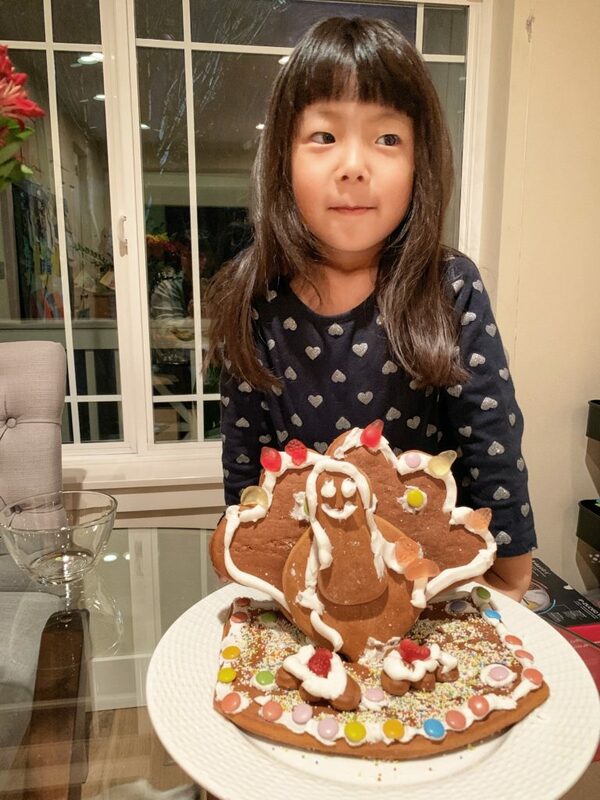 We love to try new projects during the holidays and we build something gingerbread every year! Not to mention, we bake cookies for Santa and warm up cinnamon rolls on Christmas morning. When we are with our extended families, there is always more food than we can handle. I love this time of year! The making of this gingerbread turkey wasn’t as easy nor as graceful as I imagined it would be. Our finished product didn’t come close to whatever was shown on the box. However, Kaia was pretty pleased with the results and that’s all that matters. We ended up eating a good deal of the candy that was meant for the project! 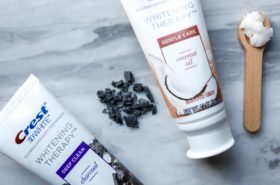 As we prep for the holidays, there are so many sweets and treats around that we can’t forget about our teeth and gums. 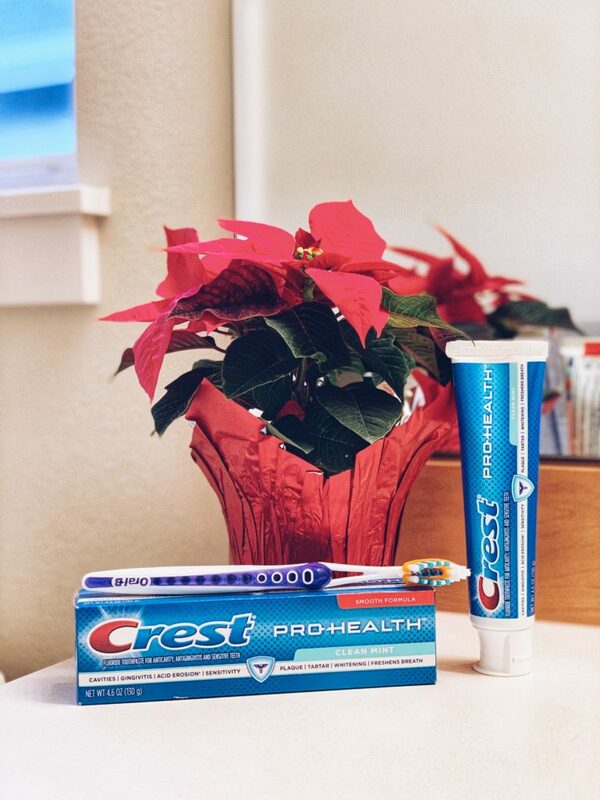 Our family puts our trust in Crest to protect our teeth while we are indulging in all of our favorite treats. 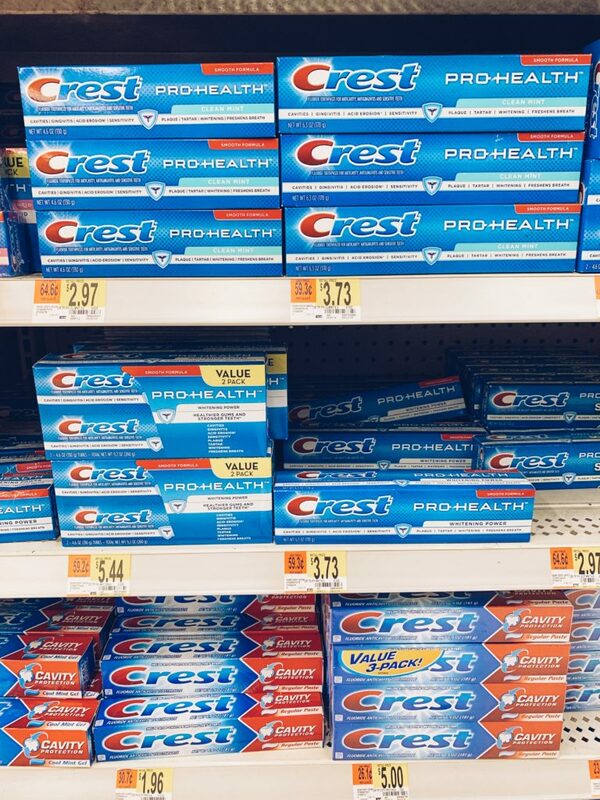 There is a $2 off coupon for Crest Pro-Health in this Sunday’s (11/25) newspaper nationwide. 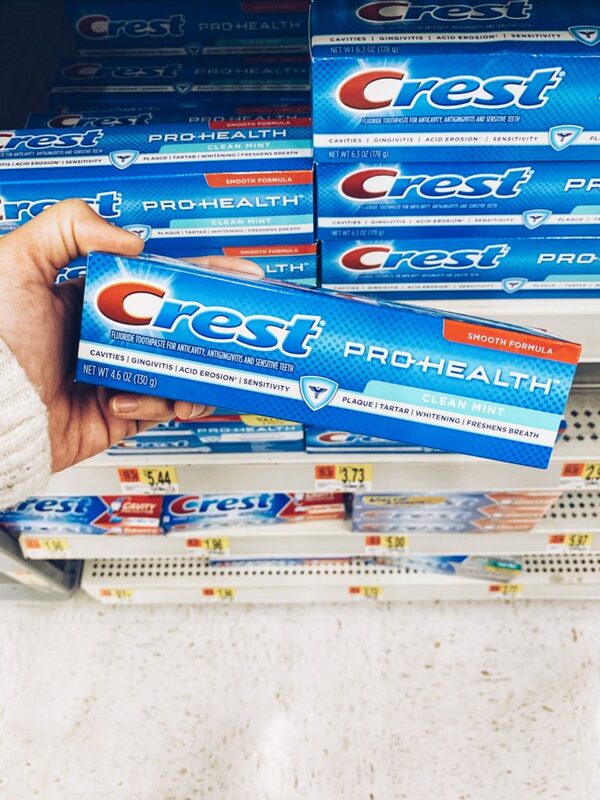 Be sure to stock up on Crest Pro-Health at your local Walmart store! For more information about Crest Pro-Health, visit www.crest.com, “Like” Crest on Facebook and Instagram or follow @Crest on Twitter. What are some of your holiday time traditions?